MySQL Workbench is available in two editions, the GPL “Community Edition” and the commercial “Standard Edition”. The MySQL Workbench Community Edition can be downloaded from the MySQL Developer Site. 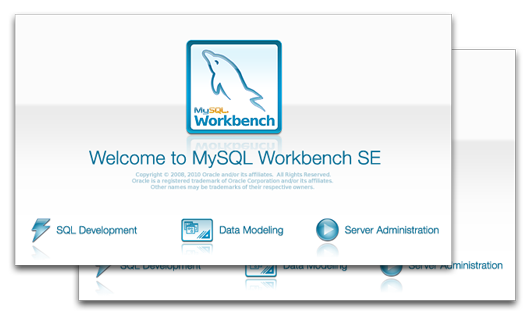 MySQL Workbench Standard Edition is now part of MySQL Enterprise Edition.